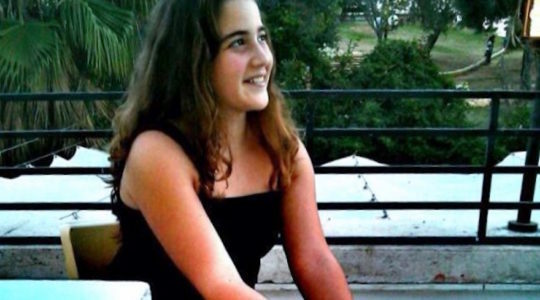 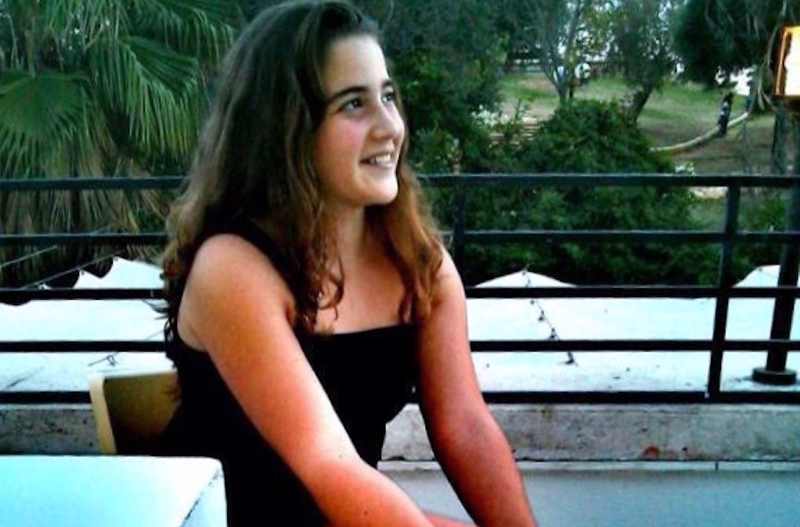 In a Facebook post, the parents of the 16-year-old girl who was killed in a stabbing spree at last year's event said marching is "about supporting ideas of tolerance and equality for all." 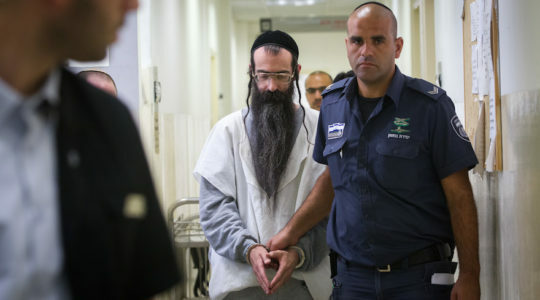 Yishai Schlissel stabbed six marchers, including a 16-year-old girl fatally, just weeks after being released from 10 years in prison for a similar attack at the 2005 parade. 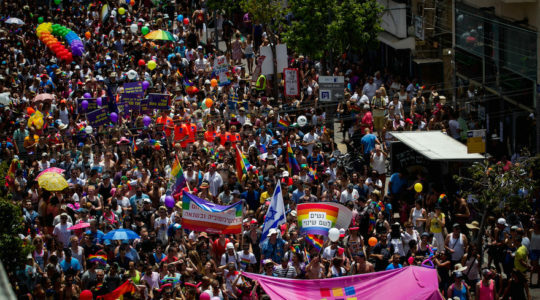 The mayor gave the signal for the start of the procession of floats and music, which ends in a beach party in south Tel Aviv.